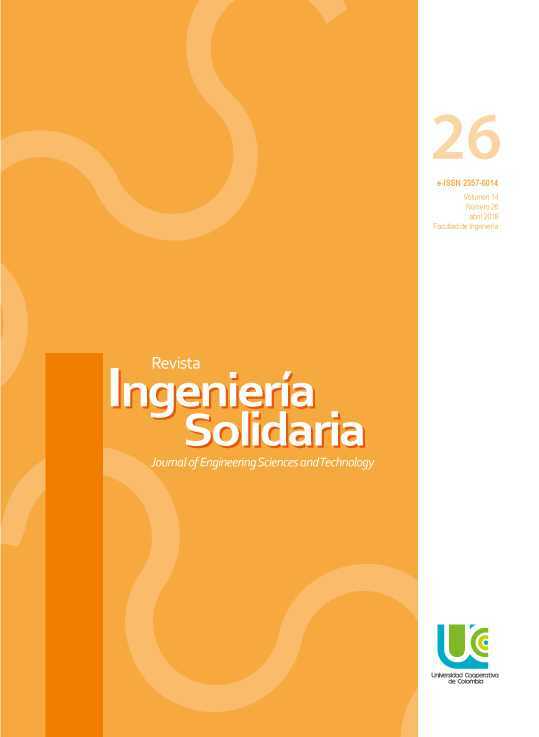 Introduction: This review article derives from the research “Implications of Organizational Structure: Organizations as a Data Processing System”, conducted in 2017 at the School of Industrial Engineering, Universidad Distrital Francisco José de Caldas.Problem: It is noted that hierarchical structures are the predominant paradigm in organizations, although research has shown the precariousness of these structures for data processing.Aim: To identify the features that make it possible to understand the company as an agile data processing system.Materials and methods: The structural features of data processing systems are reviewed from various disciplines. Based on this review, the implications of understanding business organizations, particularly the structure design, as data processing systems are set out.Result: An assessment is made on the implications of designing more agile structures in data processing for organizational engineering.Conclusion: The understanding of business organization, particularly the structure, as a data processing system offers a widely different perspective of the traditional paradigm.Originality: The research is at its early stages and there are no models or empirical evidence regarding the statements made.  The high levels of agility in the decision-making of the disciplines studied allow to plan important lines of research in this regard.Limitations: The proposal is in the conceptual phase and requires experimental verification. E. Wilson, Sociobiología. Barcelona: Omega, 1980, p. 186. M. L. Rodríguez-Palmero, La teoría del aprendizaje significativo en la perspectiva de la psicología cognitiva, Barcelona: Ediciones Octaedro, 2010, pp. 10-20. D. Alma, “La arquitectura cerebral como responsable del proceso de aprendizaje”, Rev Mex. Neuroci, vol. 14, no. 2, pp. 81-85, 2013. G. Gagné, A. De Le Orden Hoz y A. González-Soler, Las condiciones del aprendizaje, Madrid: Ed. Aguilar, 1987, pp. 6-11. J. I. Pozo, Teorías cognitivas del aprendizaje, Madrid: Ediciones Morata, 1989, pp. 39-54. J. Konorski. Conditioned Reflexes And Neuron Organization. Nueva York: Cambridge University Press, 1948, pp. 5-31. V. Demarin y S. Morovic, “Neuroplasticity”, Periodicum Biologorum, vol. 116, no. 2, pp. 209-211, 2014https://hrcak.srce.hr/index.php?show=clanak&id_clanak_jezik=186735. BBC, Cómo funcionan las empresas que se deshicieron de los gerentes, 2015. [En línea]. Disponible en: https://goo.gl/RFbaLP. J. Brown y D. Isaacs, The World Café: Shaping Our Futures Through Conversations That Matter. San Francisco: Berrett-Koehler Publishers, 2005, pp. 1026. L. E. Posada-Bohórquez, “Auto-organización empresarial como alternativa para incrementar la agilidad organizacional. Una comparación de escenarios de simulación multiagente”. , 2017, pp. 3-12. [Tesis maestría en Ingeniería Industrial].